Safehaven Children's Home had a terrible out-break of bed bugs earlier this year. 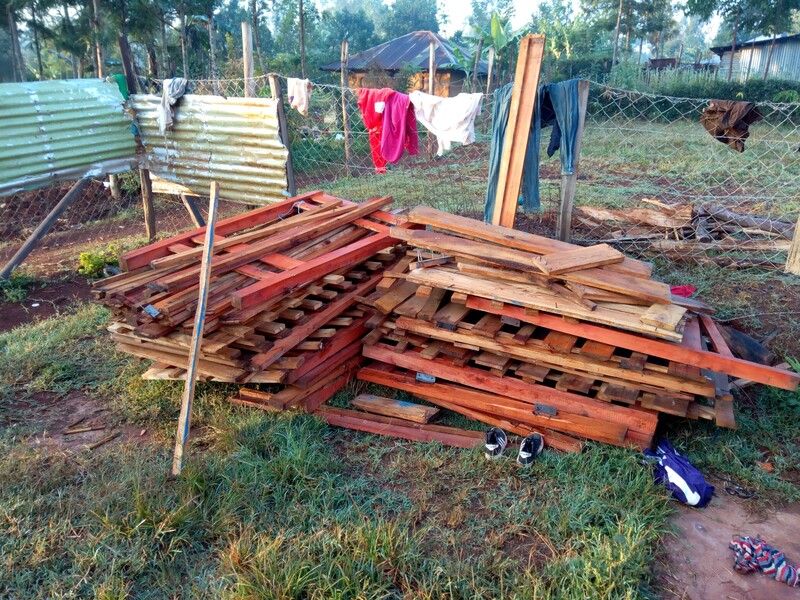 The beds that the children slept in were harbouring the bed bugs in the wooden frames and all the beds had to be destroyed. 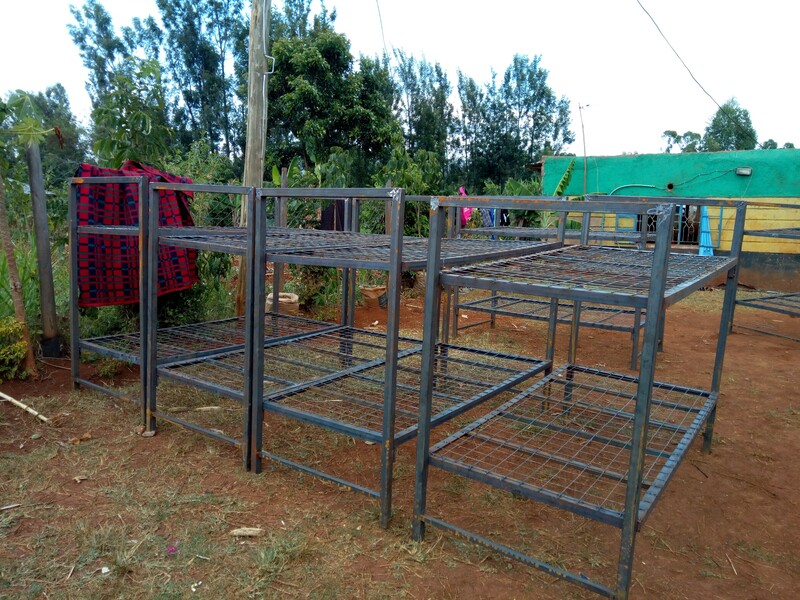 Thanks to their partner school Murray Bridge High School in South Australia, Safehaven now has metal framed beds, new mattresses and new blankets for all the children. 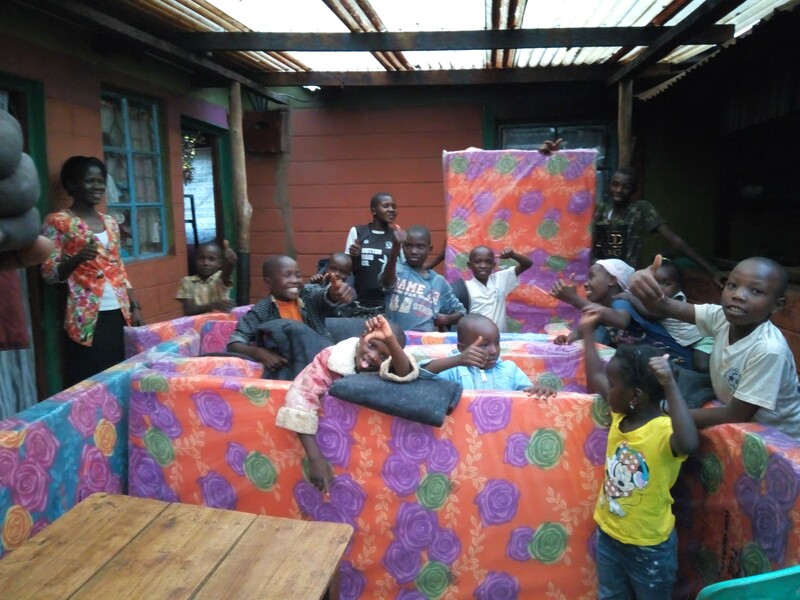 "The children are so happy with ther new beds and mattresses, no more scratching" says Steve, the Director. The girls boarding at St George's Academy were having to wash with little or no privacy. 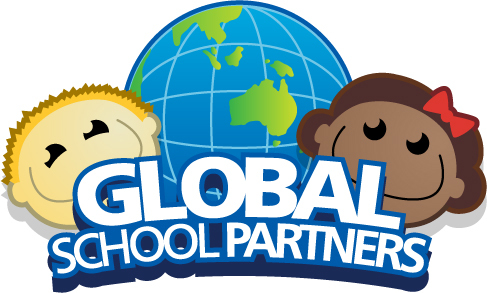 Now thanks to partner school St John the Apostle, ACT they have private, individual cubicles and cement floors. No longer the anxiety and embarrasment of 'maybe' the boys can see us. 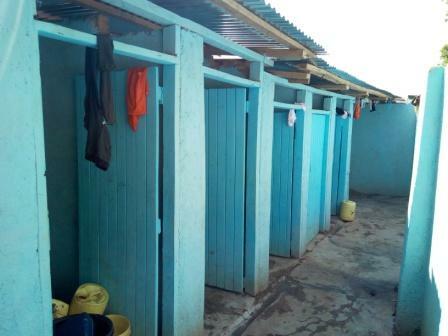 The Kenyan Health Inspectors assessed the girl's toilets and found them to be unsanitary and lacking privacy. 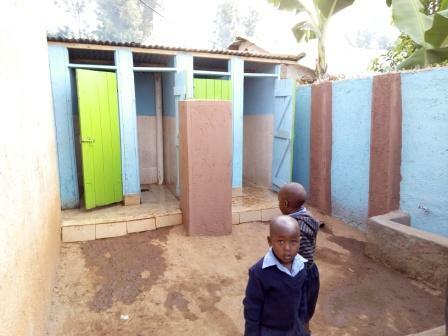 Thanks to partner school St Clare of Assisi Primary, ACT and the Life Pharmacy Group the girls now have new toilets. Tabaka Academy is now recognised as having the best classroom environments in the District and other schools send students there to sit exams. 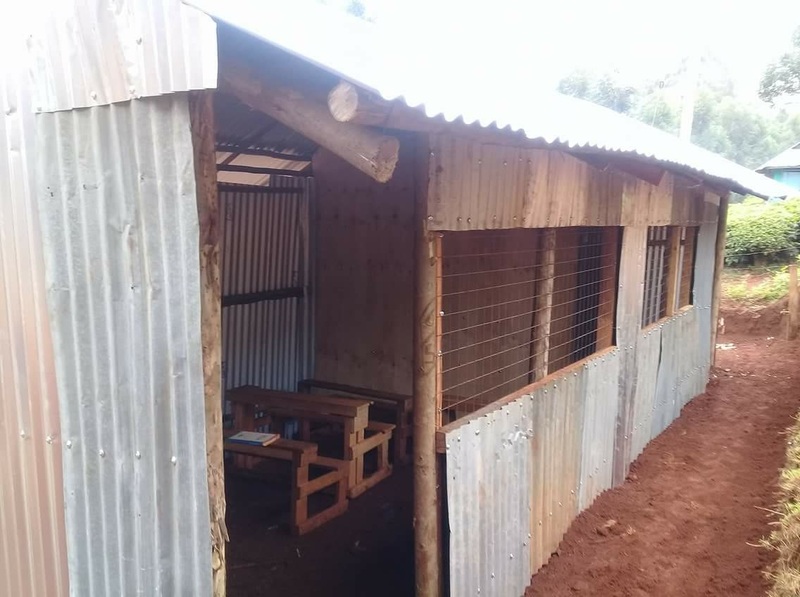 Thanks to partner Amaroo School, ACT, Tabaka Academy has some fantastic learning spaces for students and recently completed a double storey classroom block with 8 new classrooms to cater for its growing pupil numbers. At the start of the year Kerobe JoyBright Academy did not have enough classrooms to house all their students. Thanks to the Life Pharmacy Group a temporary metal sheet classroom was constructed just in time for the start of term one. We in Australia take turning on the lights for granted, and now for the first time this can happen at Surgeon Primary, thanks to their partner school St Jude's Primary, ACT. Electricity is already making such a difference for students in the dark classrooms, and also opens the way for technology advances in the school such as computers and internet access. Get ready for a night of fun and celebration on 8th September for the 4th GSP Fundraising Dinner. The evening will be full of dancing, games, fantastic auction items and good friends! Bookings open soon, so save the date now and book early to take advantage of our early bird offer. Watch this space as we keep you posted. 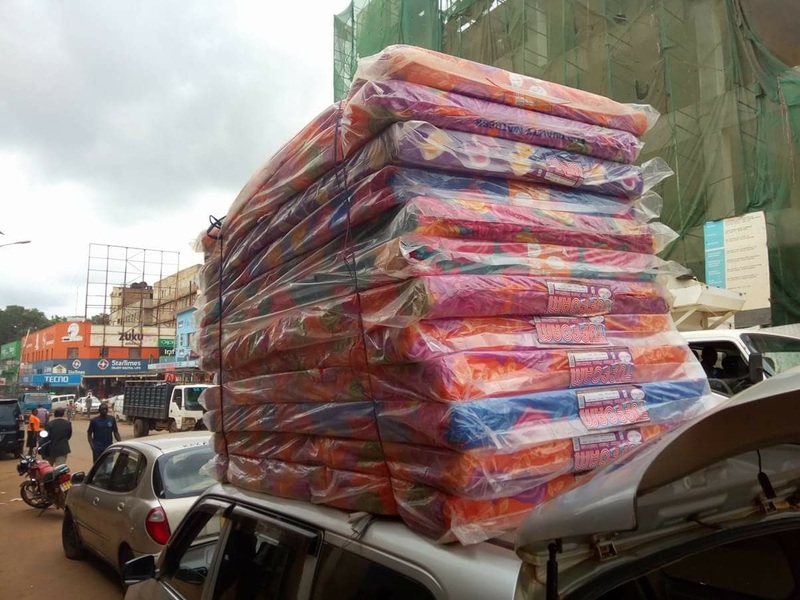 Alimo Academy desperately needed to upgrade its toilets for junior and senior students and thanks to their partner school Canberra Girls Grammar School they were able to do this for 2018. 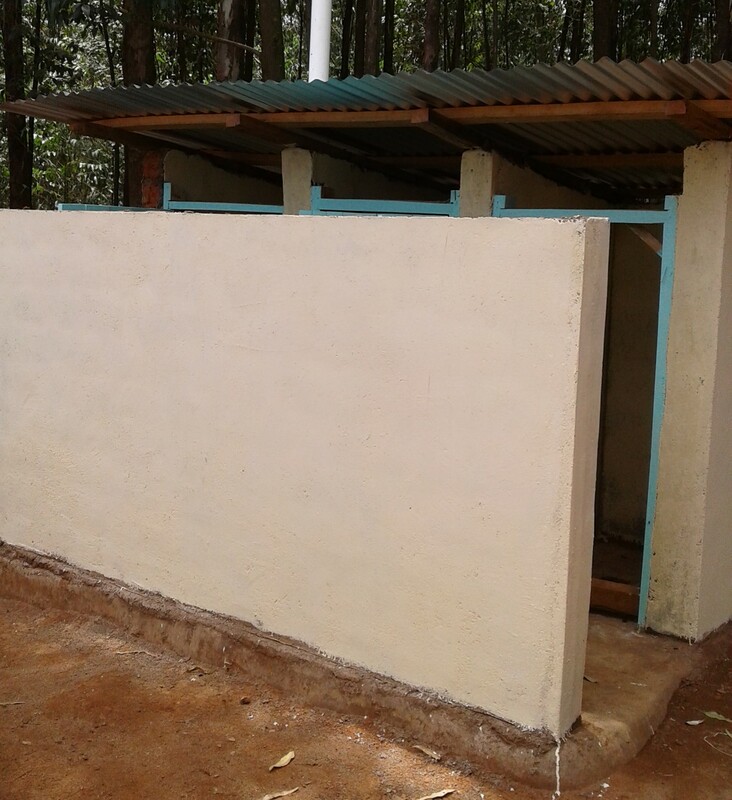 In addition they put in water tanks supplying hand washing basins for all toilets. 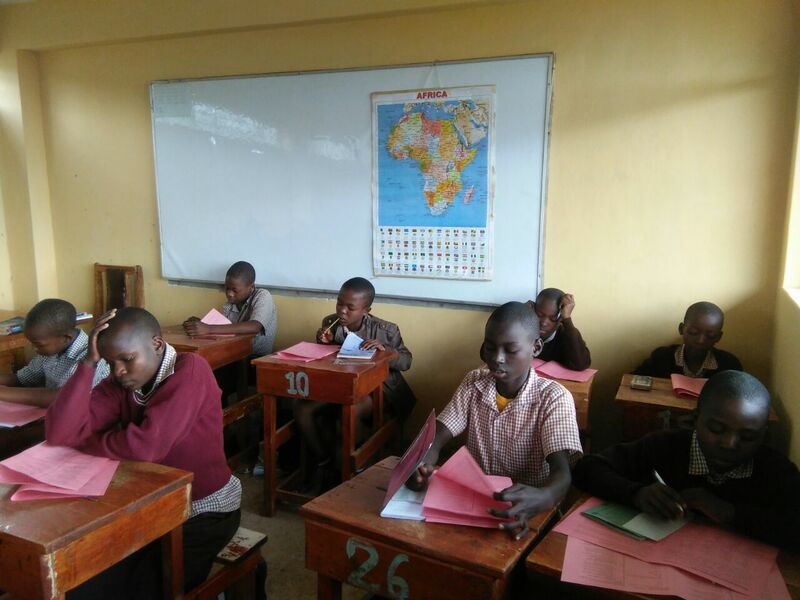 At the start of the year School Director Vincent Maseno, at CSA wanted to upgrade the learning environments in some of his classrooms. 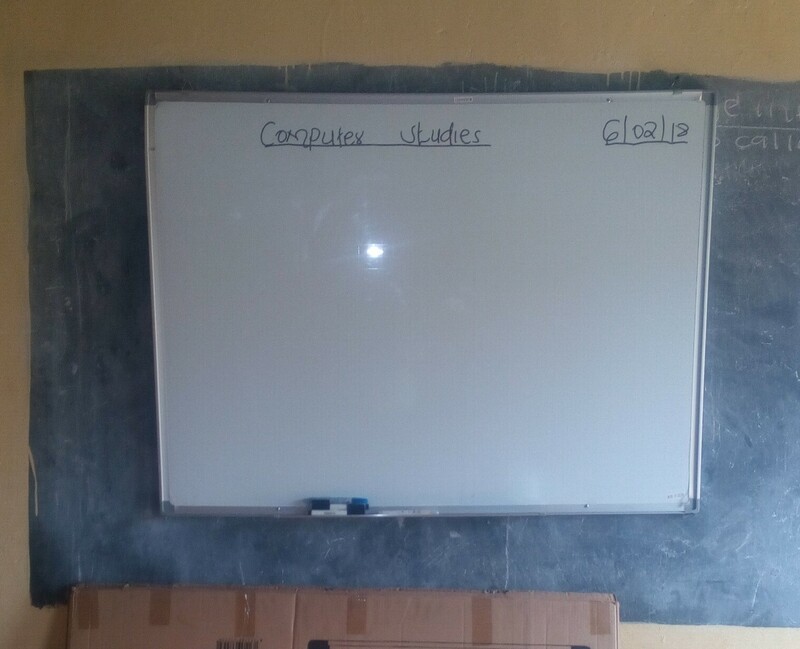 The school now has whiteboards for the first time and existing blackboards were also repainted. The photo above is from the school's computer laboratory where students can now join the global village via the web. The GSP AGM is on 8th August 2018 and we are encouraging all our members to attend. 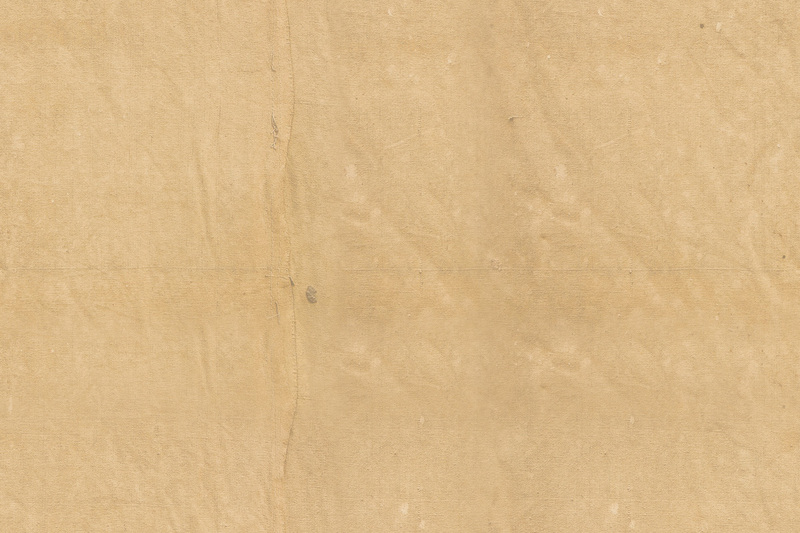 Not a member of GSP? Join now and journey with us as we change the lives of children, families and communities in need. For more information contact Simon Carroll.